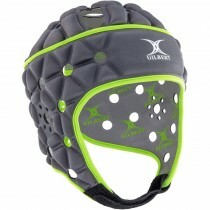 Rugby protection is a key part of the game. 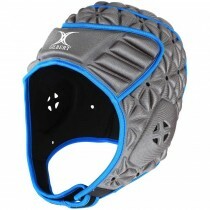 Shop today for rugby scrum craps including Canterbury scrum caps and Gilbert Rugby scrum caps. 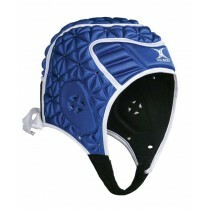 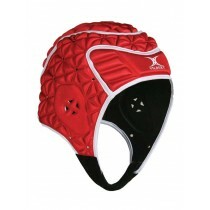 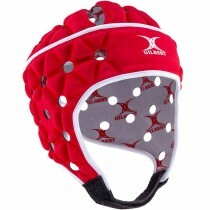 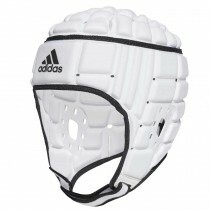 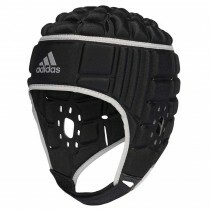 Complete your kit with the best rugby headguards. 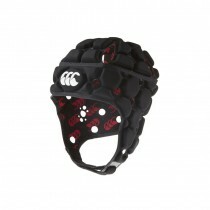 Choose a colourful Canterbury scrum cap or Optimum headguard.